Ken Shepherd's witness is murdered in front of him, leaving him to want more than just to arrest criminals and walk away. A career change to the Witness Security Program gives the opportunity to help people. But will high expectations lead to happiness or death? Yes, sign me up for RM Alexander's newsletter! 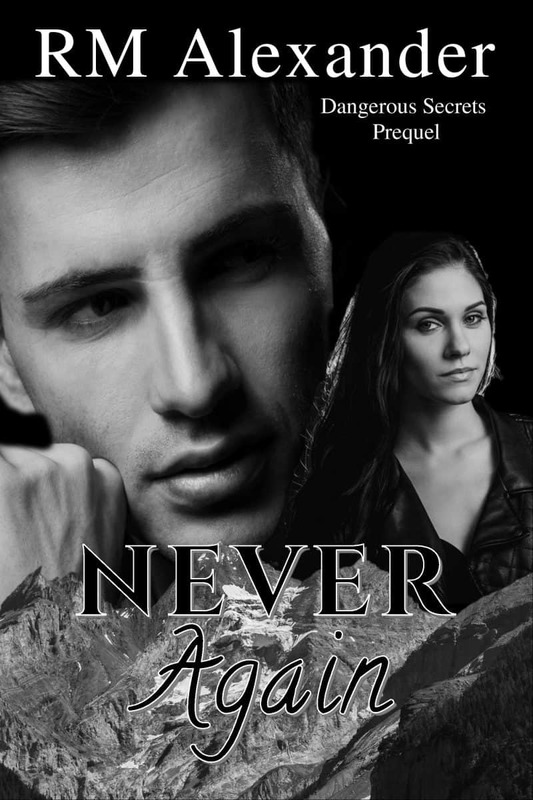 I'll get Never Again: Prequel to the Dangerous Secrets Series as a perk of my subscription, and I'm free to unsubscribe at any time.